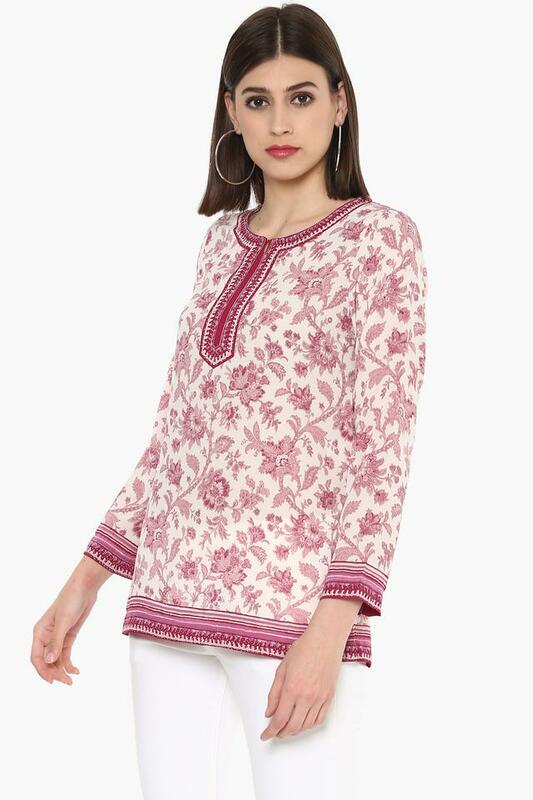 Style a suave yet relaxed look in this top from Biba. Made of good quality fabric, this top is also extremely soft against the skin. 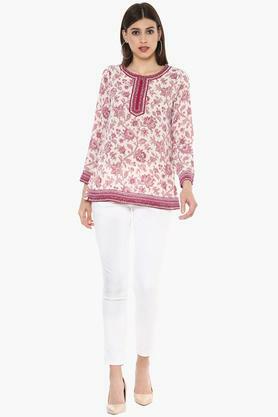 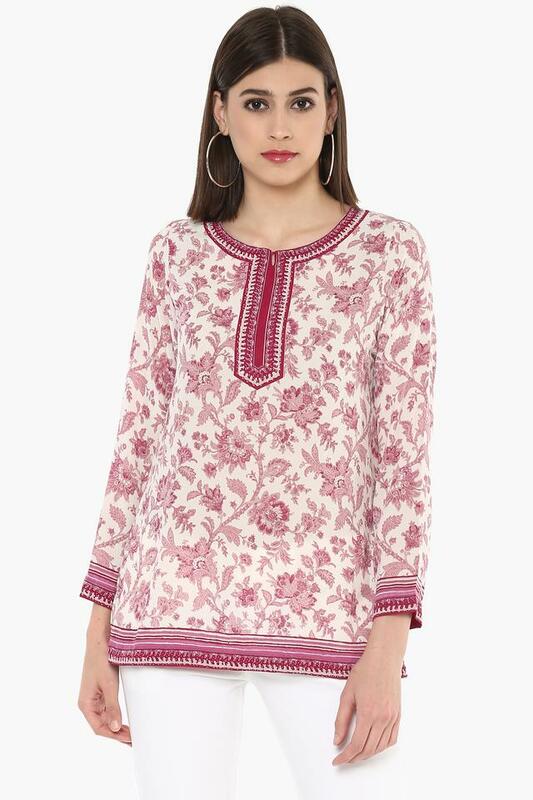 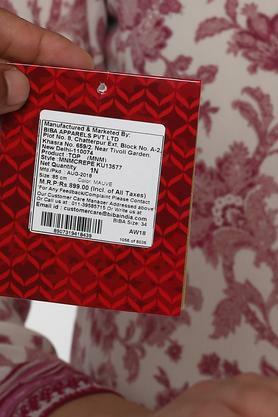 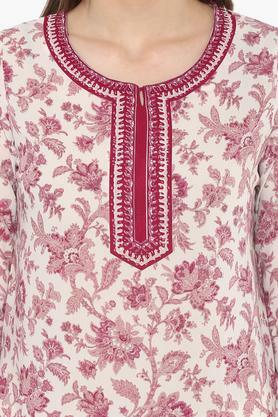 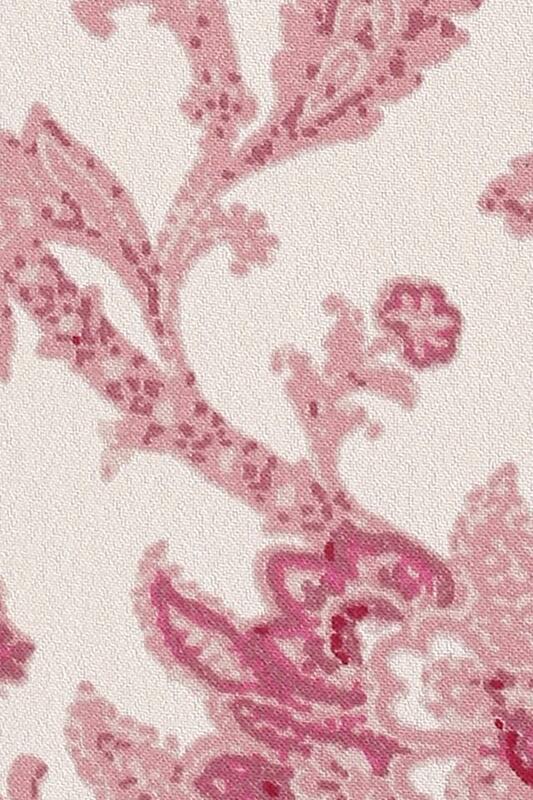 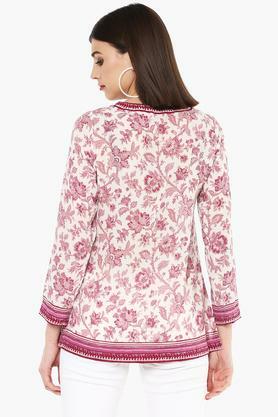 Featuring a round neck, full sleeves and printed pattern, this top possesses a stunning polish.